My family just got back from Disney World this past week (can’t write about Disney Land, but I imagine similar). 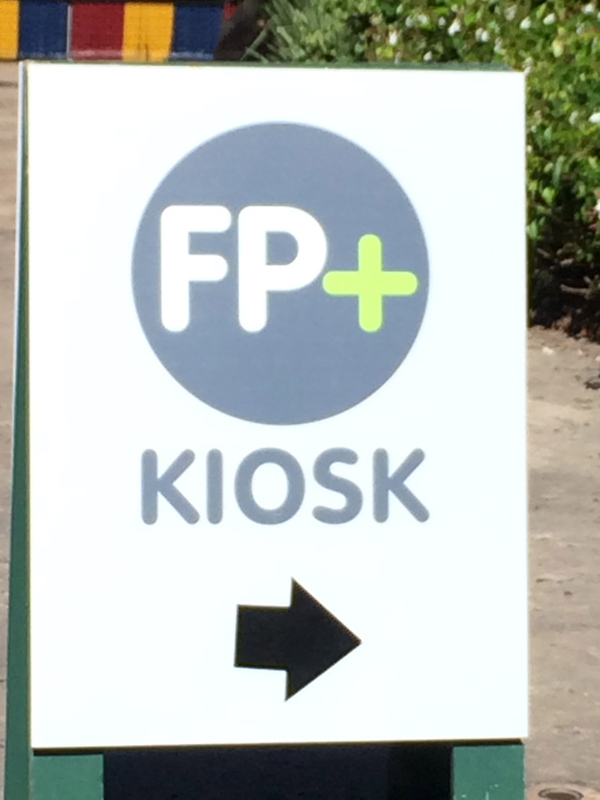 We were clueless about the brand new rollout of the FastPass Plus “FP+” systems, but we were in good company with many guests! First off make sure you have the My Disney Experience app on your phone (and make sure to use the park’s WiFi & your kids too). Eventually the app will be pure awesomeness and your Disney experience will be better due to it and this new system, but not quite yet. We stayed at Shades of Green, a non-Disney property that still receives special benefits and we can buy a discounted Park Hopper pass. At this time, Shades of Green was not participating (not sure of they ever will) in the MagicBand program, but we got cards (after turning in our first ticket for them), with QR codes on them that offered the FastPass Plus feature. 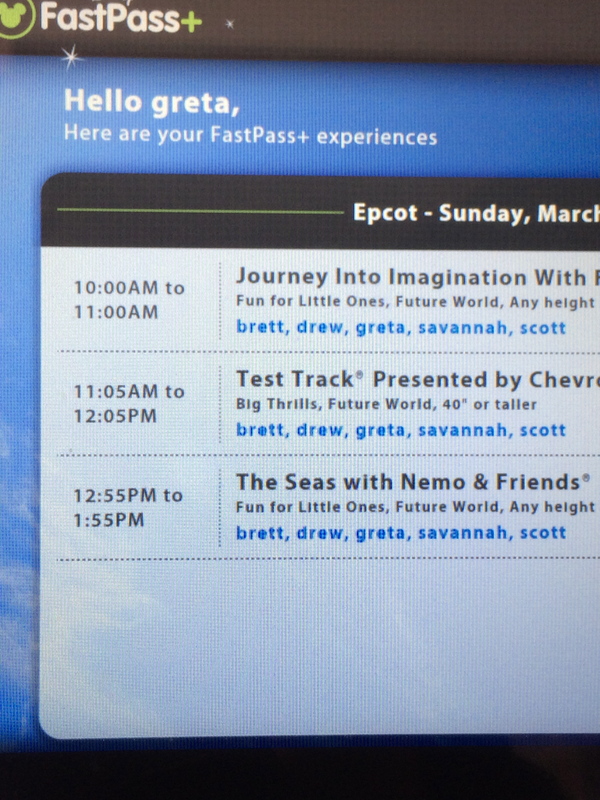 The week we went, we were not able to use the App to get our FastPass tickets, that will change! I do not have all the answers and will only be able to write to you about what I learned on my recent visit. This will change rapidly and this post will be outdated as soon as I write it !!! * The Disney early bird catches the Fast Passes they want! They run out!!! * MagicBands are your room key, gate entrance ticket, all the cool ride extras like the Test Track stuff can go on this, money to buy everything and will be used to get your FastPass Plus. 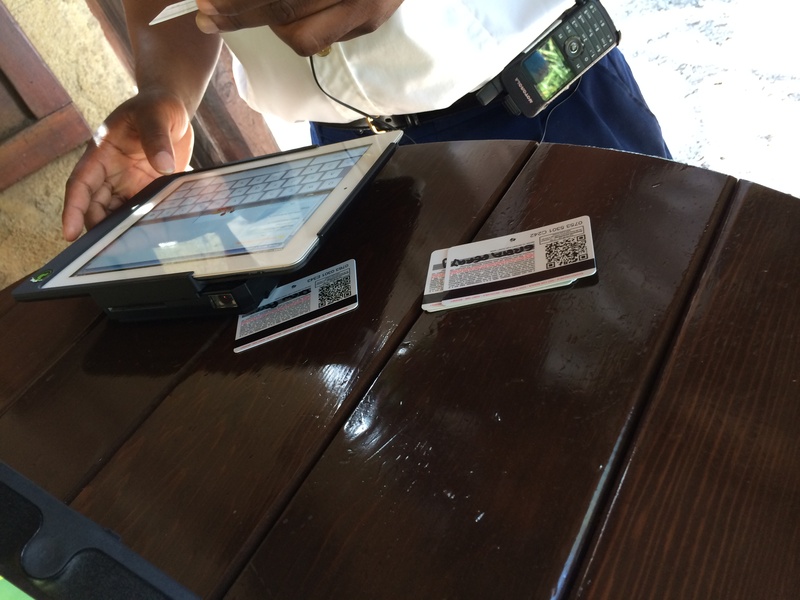 * Hard cards with characters on the front and QR codes on the back, will be your park entry ticket and will be used to get your FastPassPlus. * You qualify for THREE Fast Passes a day on this new system. * Some parks do not offer Fast Passes for all the premium rides, but one from the premium and 2 from a second tier. There are handouts available and the app may even explain this so you can choose ahead of time. * One person can gather the group’s cards or bands and do this for everyone at one time. It does not make sense to split up and try to accomplish this as times run out for rides. * You can change a FastPass for a park. For example, you got to Animal Kingdom early and got a FastPass for Expedition Everest. There were no lines for that ride and your group already rode it 3 times in a row. You can all go back and change out to ride on a safari or something else, if it is still available. * If you get a FastPass in one park and use even one, you may not change them for another park. For example, we got all our Fast Passes for Animal Kingdom right away and there were no lines on the Dinosaur ride or Everest and all that was left was the safari. The Fast Pass person told us to wait for the safari (turned out to be a huge mistake as the time posted in the line was off more than 45 minutes) and use our Fast Passes for another park. We headed over to Hollywood Studios to use them and disappointingly, none were available for Tower of Terror or Rock and Roll Rollercoaster. * At this time, one park was NOT able to tell us what Fast Passes were available in another park. * You have to pick the times when you go to the FastPass line and it may not be what you wanted. You need to calculate time slots, how long you want to be there and how long it will get you to get from point A to Point B. 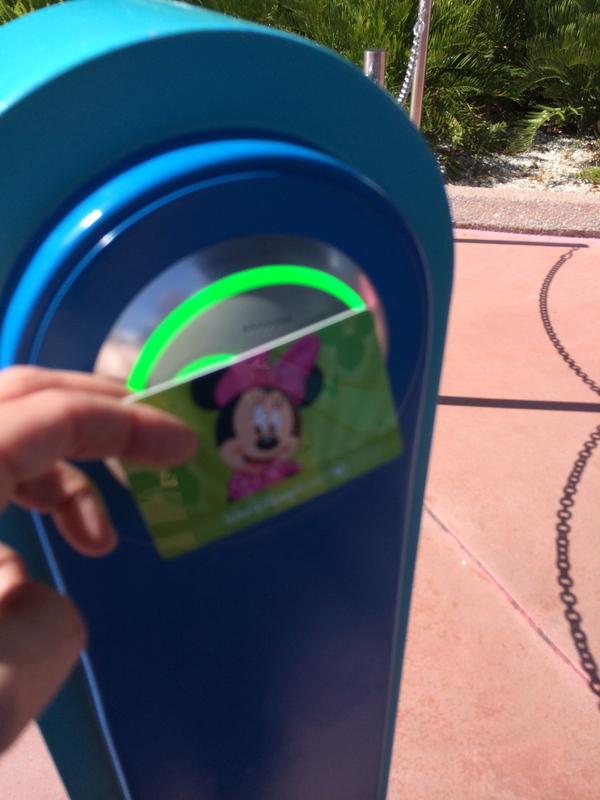 You have a one hour window to use your FastPass – you miss it – you lost it! * There is no print out for the Fast Passes once you get them. You will need to take a picture on your phone and share with your group. * Best strategy, pick rides and designated time strategies ahead of time, but remember the group may have to be flexible as the person who got the Fast Passes may have had to make some different decisions. I had to sacrifice some and let the others go on highly sought after Fast Pass rides as they opened, while I waited for the Fast Passes for other rides. * The Fast Pass kiosks at the front of the gates have the most people tending to them and the most lines. We found there were several others on the map and “pop-up” kiosks around the park to accommodate. I also wrote about the military discount experience over here. I spent a half hour with this guy as he deleted our FatsPassses from this park so we could use them at another. His WiFi kept dropping and he apologized a lot.